Take screenshot on Mac with Grabilla! Now you can take screenshot on Mac with Grabilla and enjoy instant screenshot capture and sharing capability. You can access your created captures in My Grabillas section of site. 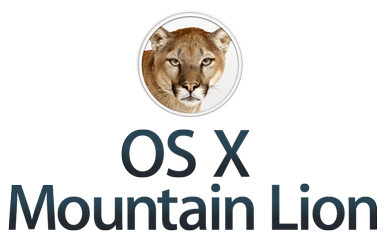 + Installer for Grabilla MacOS X. * Redaction dialog elements fixes. * Active window screenshot fix. * Open last grabilla fix. * Small Retina display fixes. * Local save folder changed. We have just updated Mac OS X version of Grabilla Capture application. Now it can capture animated gifs! Please send your feedback here.
! Retina display fix! Now Grabilla will capture screenshots on retina display on MacBook Pro. + Animated gif capture – new feature. * Faster launch and more stable work. * Bugfixes, and minor fixes. Fix bug with removing grabilla tray from login items. Customize Grabilla’s capture folder icon. We have tested Grabilla on MacOS X 10.7 and 10.8; MacOS X 10.9 untested yet. As this is our beta release, we will be grateful for your detailed feedback about Grabilla MacOS X version! Wonderful beat! I wish to apprentice while you amend your web site, how can i subscribe for a blog site? The account aided me a acceptable deal. I had been tiny bit acquainted of this your broadcast offered bright clear idea.